To our Indian readers interested in the new Pixels, I have some bad news for you. Seems that the powers that be have decided that all of you need to pay the same (roughly, thanks to currency exchange) for the 64GB Pixel 2 that we here in America have to pay for the 128GB Pixel 2 XL. What. That's some... steep pricing. Ouch. 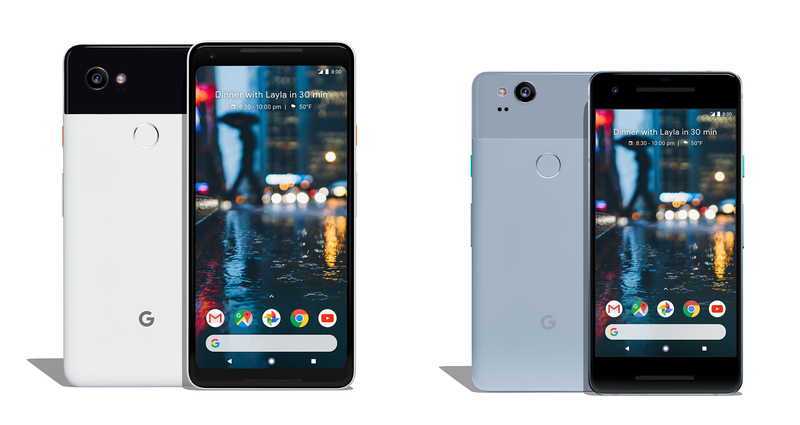 Pre-orders start on October 26; the Pixel 2 will be available to purchase on November 1, while the Pixel 2 XL will wait until November 15.